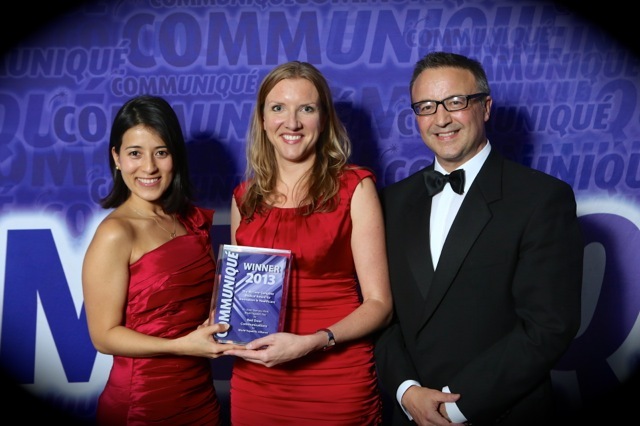 At the Communiqué Awards 2013 Red Door Communications and the World Hepatitis Alliance won the the McCann Complete Medical Award for Innovation in Healthcare for their work to raise awareness of and engagement with World Hepatitis Day 2012. They did this through a global Twitter campaign and targeted SMS outreach. The Twitter campaign asked global audiences to tweet a photo of someone performing the ‘three wise monkeys’ poses. Pictures posted with the hashtag #seehearspeakno were automatically uploaded to an online gallery linked to the World Hepatitis Alliance’s website and social media accounts. The SMS campaign provided information to hard-to-reach groups in Africa. The campaign evolved and continued to cover World Hepatitis Day the following year. The above case study covers activities of Red Door Communications and the World Hepatitis Alliance for World Hepatitis Day 2013. 500 million people globally are living with either chronic hepatitis B or C - while this is higher than those with HIV or any cancer, the disease is hugely underfunded, with thousands remaining undiagnosed. The disease is too often ignored and stigmatised. By raising public awareness the World Hepatitis Alliance's aim was to: prevent new infections and improve health outcomes for people with hepatitis; widen access to treatment; reduce stigma by highlighting its prevalence and indiscriminate nature. It was also important to create an integrated campaign through theme, but segment regions to employ tactics that met the needs of more remote countries. The Alliance also wanted a campaign that would inspire participation among their member patient groups and raise awareness of prevention and treatment among the public and policy makers. Red Door Communications developed the 'Know it. Confront it' campaign, using the three wise monkeys' proverb as its central theme to highlight that denial and ignorance of hepatitis are a global problem. Targeted radio and SMS campaigns to communicate with traditionally `hard to reach' audiences in Africa. Views for the YouTube video featuring the three unwise monkeys currently stand at 1.16 million, directly leading to 25,000 visits to the World Hepatitis Alliance website. For the Guinness World Record, 26,204 people in 21 countries participated (including 13 European countries), surpassing previous record by >13,000.